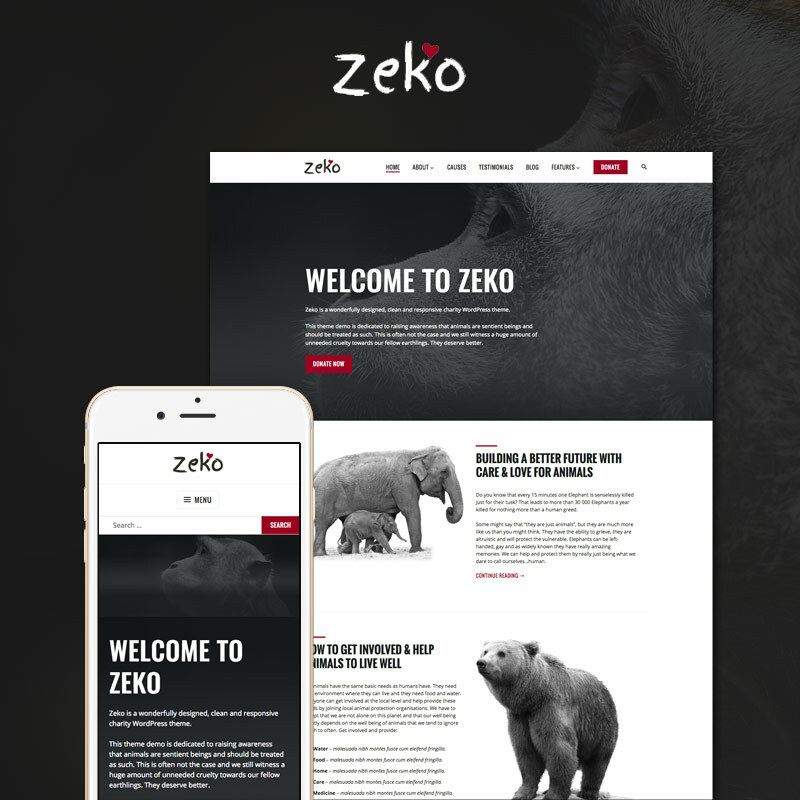 If you try and love this theme and you decide to use it for your site please donate the “Virunga” project. They are doing the hard work trying to preserve this 90 years old national park and last mountain gorillas in the world. Every donation is much appreciated. Thanks for providing such a Great theme. 1. On the front page there is a black box with text. Is it possible to remove the box? In the pro version I mean. 2. Is it possible to change the colors of the black box and the text? 3. About the social media icons: is it possible to change the colors easily in the pro version (so without using css or html?). Thank you in advance and greetings from Amsterdam. thank you for your interest in our theme! 3. It is possible to change the background color (orange) of the socials bar by changing the main accent color in the customizer. It is not possible to change color individually for each icon. Hope that helps a bit. If you have any further questions just send an email via our pre-sale form. I would like to change the color of buttons on my contact form (default orange). Also, I would like to change the color of the menu items when I hover over them (also: default orange). Could you please tell me how I can do this? thank you for interest in our theme. These changes in the “Lite” version would require CSS code. We are unfortunately not able to provide assistance with code customization for our free themes. However, if you’re not familiar with CSS I can recommend checking the SiteOrigin CSS plugin that enables you to make CSS changes even without knowing how to code. 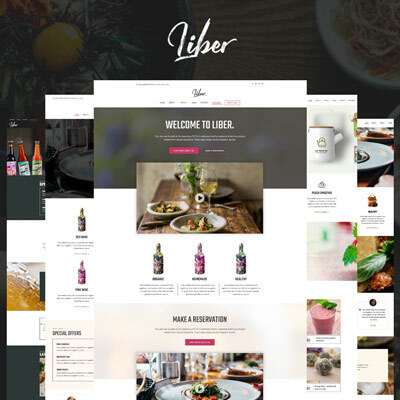 Hi, I’m using this theme for my personal brand website and have found it to be very flexible. I have purchashased it through wordpress.com with a premium account. According to the theme website, I should be able to create a projects or stories page with a specific template in the page attributes, but that is not one of my options in the drop-down menu. Can you help me figure out what I am missing? 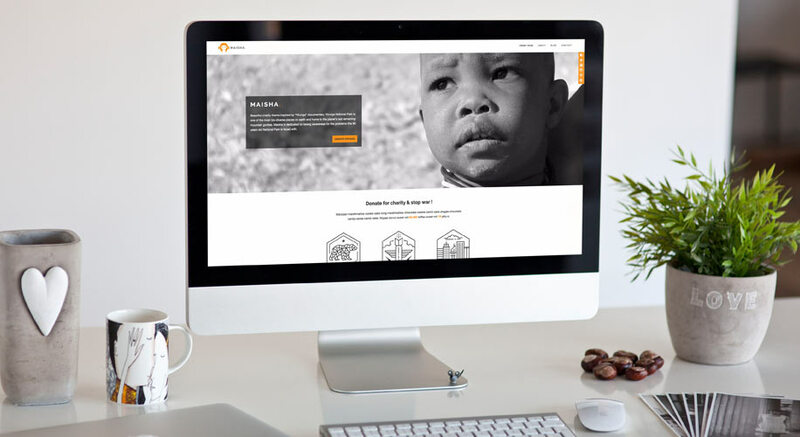 As you are using a WordPress.com version of Maisha theme, you need to check the WordPress.com demo of the theme here https://maishademo.wordpress.com/ . Due to the WP.com guidelines and limitations theme version developed for WP.com platform are different than the “self-hosted” version of the theme we sell on our site. They don’t have all the same features and templates. Stories and Projects templates you mentioned are available in the “self-hosted” version of the theme. In the WP.com version, there is one “grid template” available with a similar layout. You can check the WP.com theme documentation here https://wordpress.com/theme/maisha/setup . I recently bought the Maisha Pro theme and would like to know what font is used on the website? the font used in Maisha is ‘Helvetica Neue’. Please note that support for our premium themes is provided via HelpDesk in the user area of our site. For further support please go to our support page, log in and submit a ticket in HelpDesk http://www.anarieldesign.com/support/ . 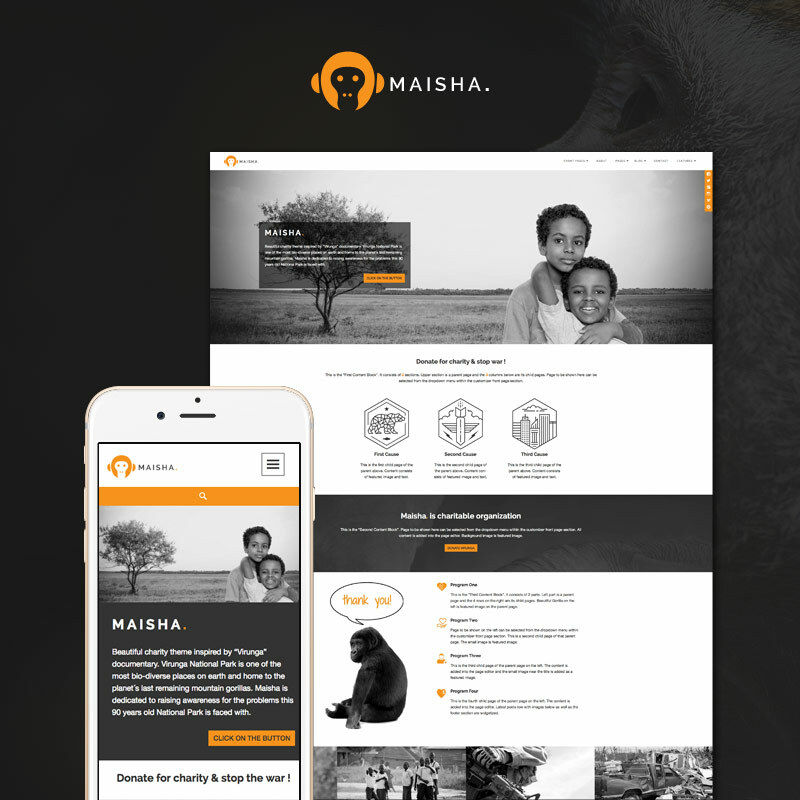 Good evening, today I bought your template design “Maisha” in WordPress. He is great ! Can you tell me the color code HEX or RGB orange logo? 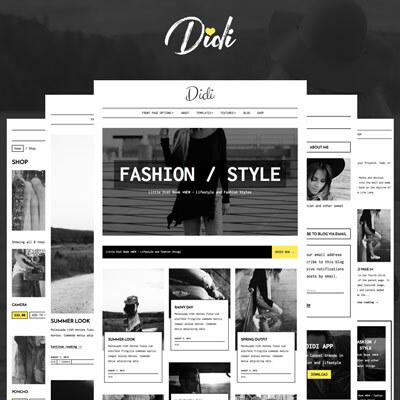 thanks for purchasing this theme. 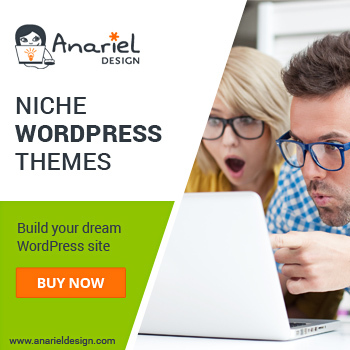 Please contact us via WordPress.com support forum (if you bought the theme on WordPress.com): https://premium-themes.forums.wordpress.com/forum/maisha or per our support http://www.anarieldesign.com/support/ if you bought this theme on our website. 1. you don’t need to use black content block on the front page. See for example front page version two: http://www.anarieldesign.com/themedemos/maisha/front-page-version-two/. 2. Black box has the featured image as a background and dark overlay. There are options to change some colors of the theme and for more you can use Custom CSS and change things on your own. Inside the Customizer you’ll be able to change dark background overlay and orange button background color. 3. This theme offers option to change the background color of the social icons menu.